The event will include an inspirational talk from Saif Ali, reflecting on his own 18-year journey of seeking asylum, Saif Ali shines a light on how shifting our perception towards displacement can help turn adversity into a birthplace for a re-found authenticity and purpose. 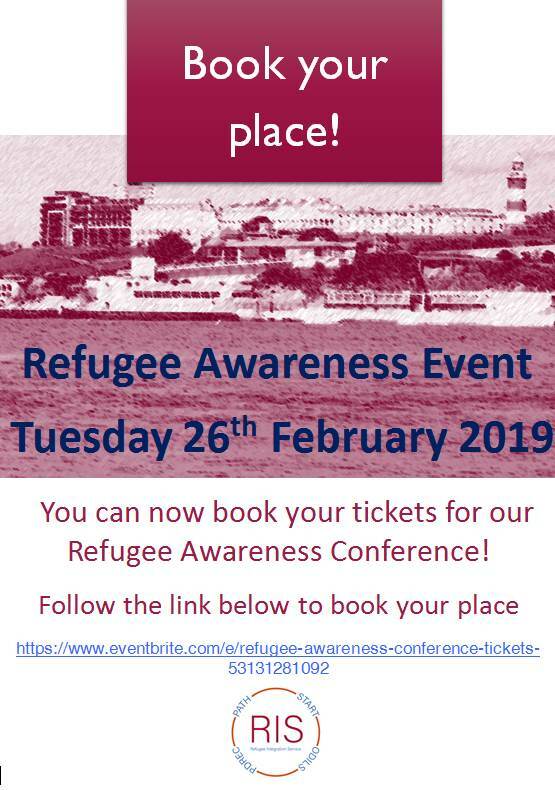 There will be workshops exploring how services across Plymouth support refugees and asylum seekers with an opportunity to engage and network with the partners that deliver the Refugee Integration Service. Registration and refreshments will begin from 9.00am and the event will start from 9.30am with an opening introduction from our Chair.